The Cleveland Orchestra has announced an extension of Assistant Conductor Vinay Parameswaran’s contracts. The agreement continues Parameswaran’s tenure with the Orchestra for two years through the 2020-21 season. He will continue to hold the Elizabeth Ring and William Gwinn Mather Assistant Conductor Endowed Chair. A concurrent agreement extends Parameswaran’s role as Music Director of the Cleveland Orchestra Youth Orchestra through the same period. Vinay Parameswaran joined the conducting staff of The Cleveland Orchestra in August 2017. Over the past two seasons as assistant conductor, he has been active in education and community performances, provided support to Music Director Franz Welser-Möst, and served as cover conductor for Severance Hall and Blossom Music Festival concerts — including during the milestone 100th Cleveland Orchestra season and 50thAnniversary season of Blossom Music Center. On July 6, 2018, he stepped in for Music Director Franz Welser-Möst at the Orchestra’s free, public 100th birthday celebration in downtown Cleveland — the 2018 Star-Spangled Spectacular. Currently in his second season as Music Director of the Cleveland Orchestra Youth Orchestra, Mr. Parameswaran oversees artistic planning, selects musicians for the ensemble, and leads rehearsals and performances with this talented group of middle- and high-school-aged musicians. He will lead the ensemble on its third international tour, with details to be announced this spring. Vinay Parameswaran began his tenure as Assistant Conductor of The Cleveland Orchestra as well as Music Director of the Cleveland Orchestra Youth Orchestra in the 2017-18 season, marking the Orchestra’s 100th season. Mr. Parameswaran came to Cleveland following three seasons as Associate Conductor of the Nashville Symphony from 2014-17, where he led over 150 performances. 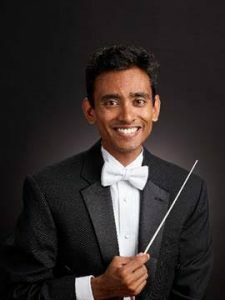 In the summer of 2017, Mr. Parameswaran was a Conducting Fellow at the Tanglewood Music Center. Recent engagements have included his debuts with the North Carolina Symphony, Grant Park Orchestra, Detroit Symphony Orchestra, Rochester Philharmonic, Tucson Symphony, National Symphony Orchestra, Milwaukee Symphony, Jacksonville Symphony, Eugene Symphony, and the Vermont Symphony Orchestra. Equally at home conducting opera, Mr. Parameswaran has led acclaimed productions of Mozart’s Die Zauberflöte and Donizetti’s L’Elisir d’Amorewith Curtis Opera Theater. He also assisted on a production of Verdi’s Nabucco with Opera Philadelphia. 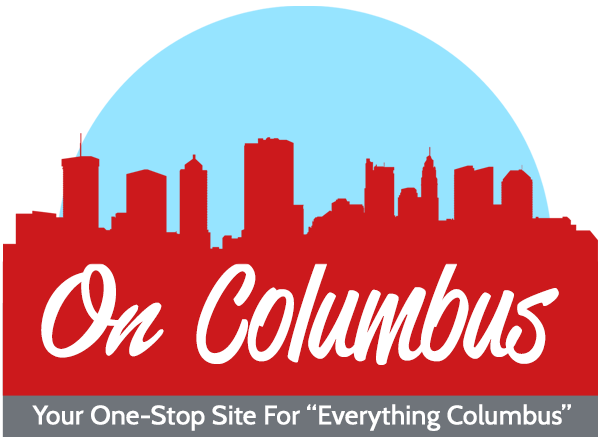 The Cleveland Orchestra Youth Orchestra is a full symphonic ensemble comprised of approximately 100 young musicians drawn from 38 communities in 11 counties across Northern Ohio. The Cleveland Orchestra Youth Orchestra (COYO) provides serious young music students of middle-high school age with a unique pre-professional orchestral training experience. Founded in 1986 by Jahja Ling (then resident conductor of The Cleveland Orchestra), the Cleveland Orchestra Youth Orchestra is part of a broad array of Cleveland Orchestra educational programs designed to foster a love of music and a lifetime of participation in the musical arts and to nurture aspiring young musicians. Other programs include the Cleveland Orchestra Youth Chorus and Cleveland Orchestra Children’s Chorus, the Music Explorers series for children ages 3 to 6, the PNC Grow Up Great ‘Musical Neighborhoods’ program in Cleveland preschool classrooms, Cleveland Orchestra Family Concerts for ages 7 and up, Education Concerts for schoolchildren, Learning Through Music classroom programs, and Concert Previews and Music Study Groups for adults. For more information, call the Orchestra’s Department of Education and Community Programs at 216-231-7355 or visit https://www.clevelandorchestra.com/education-and-community/overview/. The Cleveland Orchestra Youth Orchestra is supported by a generous grant from the Martha Holden Jennings Foundation and by gifts from many other donors from across Northeast Ohio. Endowment support is provided by The George Gund Foundation. 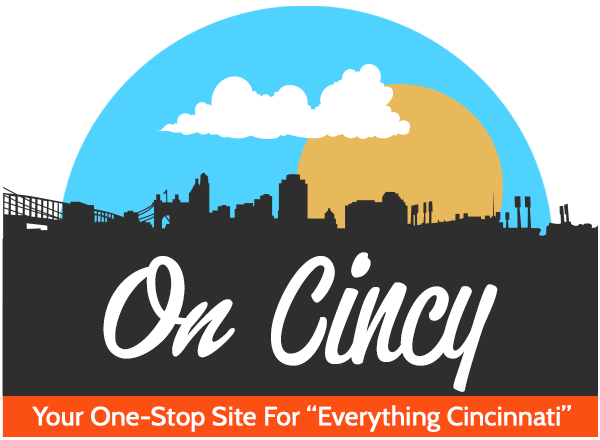 For more information, please visit http://www.clevelandorchestra.com/about/choruses-and-ensembles/youth-orchestra/.